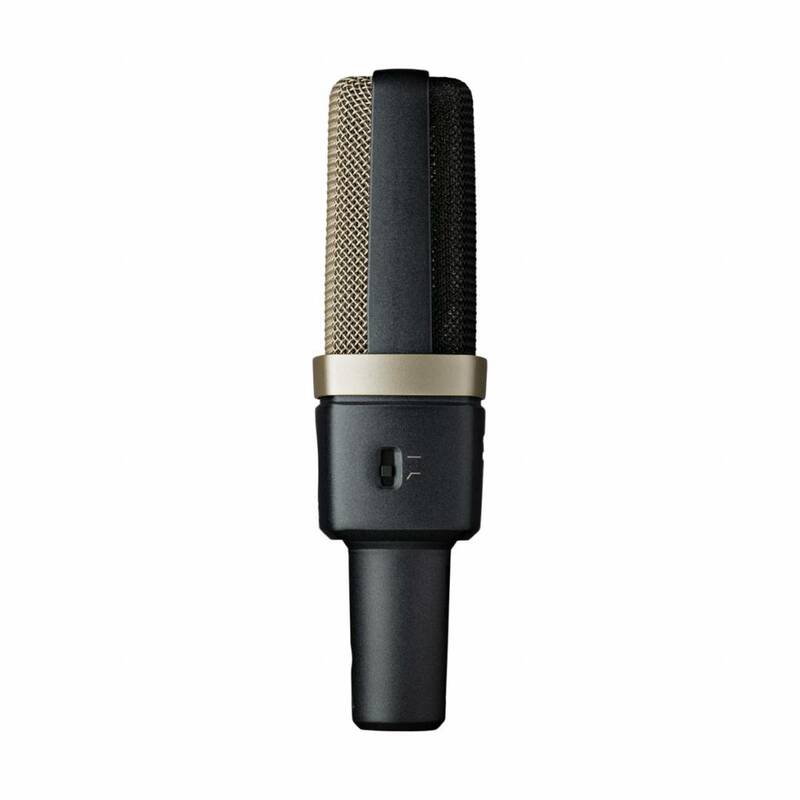 Pure, honest sound — 1-inch dual-diaphragm capsule. 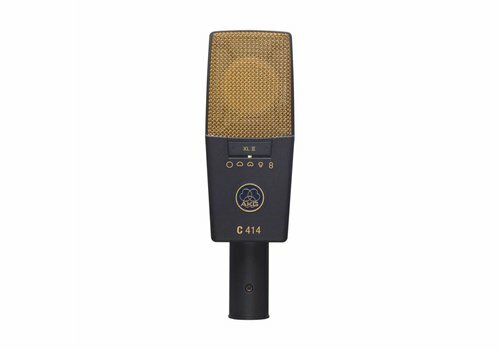 Tuned to capture every nuance — four selectable polar patterns — The versatile C314 is the multi-instrumentalist in your microphone rig, ready to fill in wherever needed. 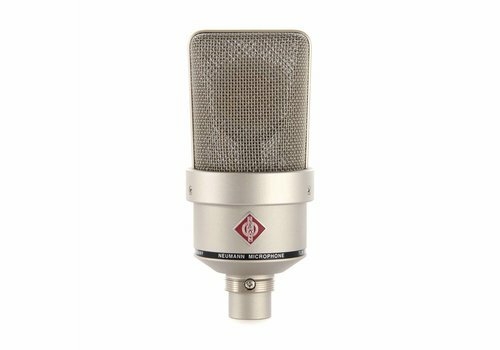 Whether it’s cardioid, supercardioid, omni or figure-8 polar patterns, there are plenty of ways to get the most natural sound from any instrument—electric and acoustic guitars, drums, and much more. 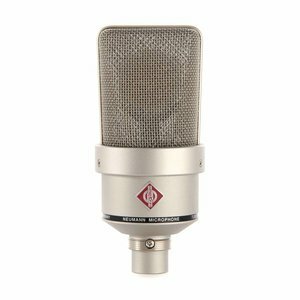 Employ a supercardioid pattern to reduce drum spill, then quickly switch to a figure-8 pattern to balance out two vocalists. 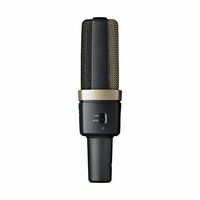 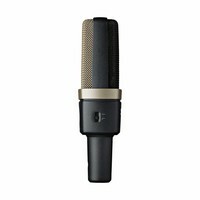 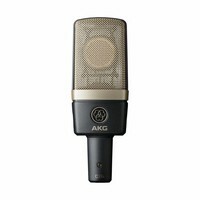 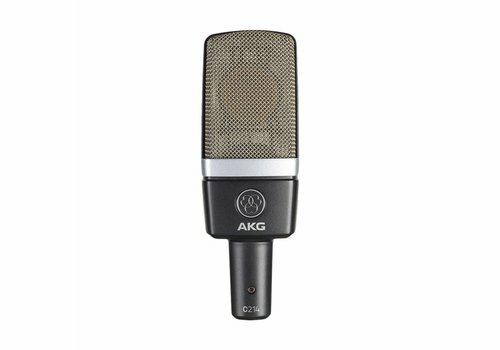 These easy-to-access options make the AKG C314 a great addition to any studio with limited space. 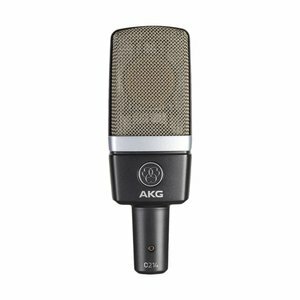 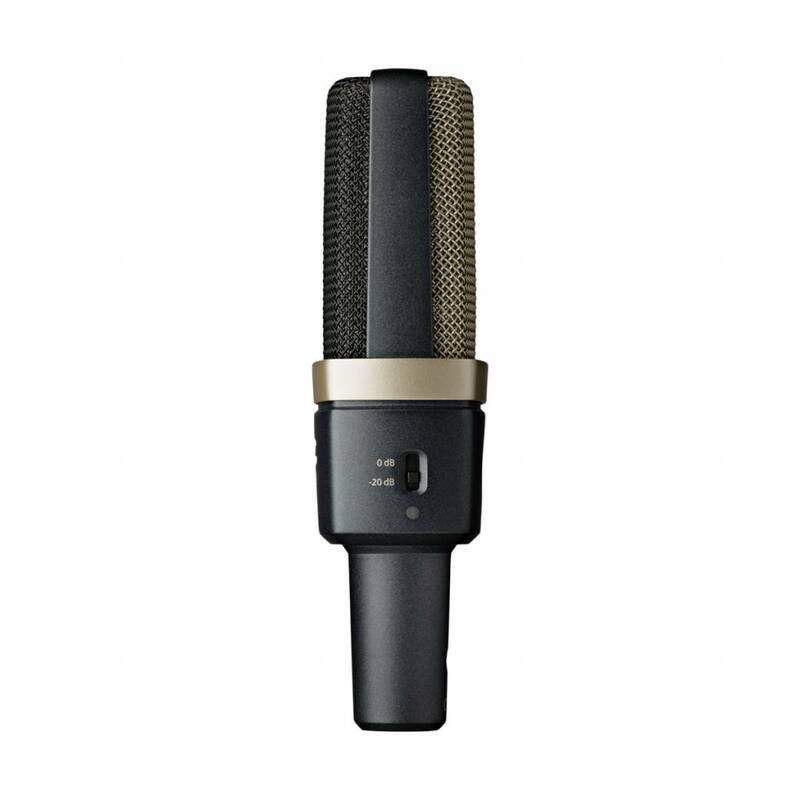 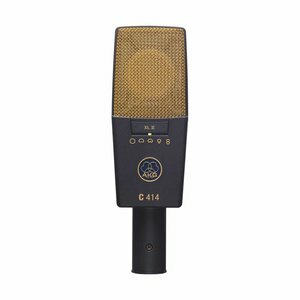 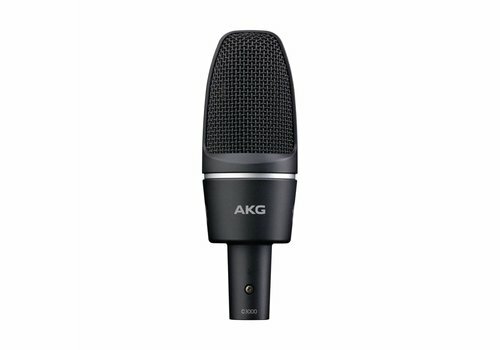 Never get overloaded — overload detection LED and bass-cut filter — With a variety of thoughtful extras, the AKG C314 empowers you to make better recordings, hands down. When acting as both artist and engineer, its overload detection LED makes it easy to see when your input levels are too high. 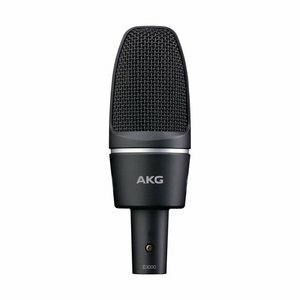 This helps you take full advantage of the mic’s huge dynamic range, and only engage the pad when necessary. 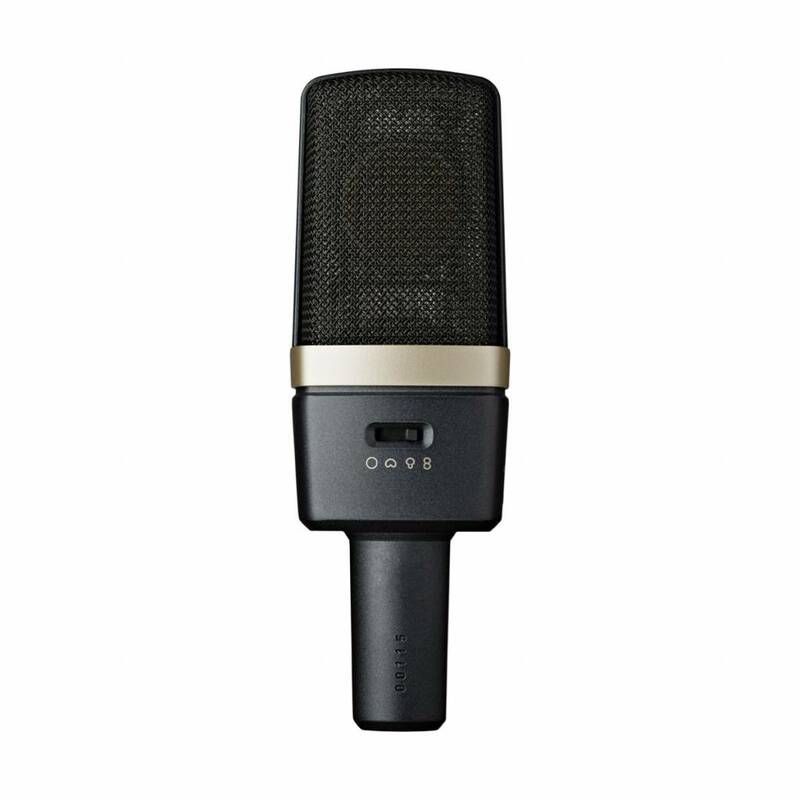 Its bass-cut filter, too, helps you curb rumbles, vibrations and loud, boomy sounds, and minimizes the proximity effect for balanced recordings.